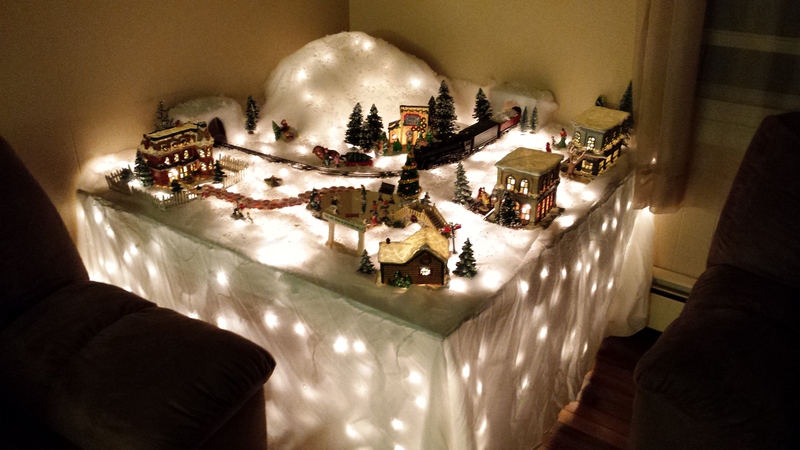 Here’s a great village display from Mike! One of our Merry Administrators here at Yuletidenow looks cozy I love Christmas villages makes you feel so good! View more of Mikes photos on the photos tab.